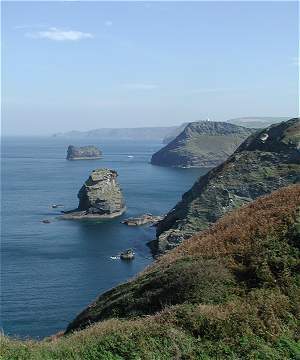 Welcome to the Cornwall Online walking pages. Our aim is to create a definitive collection of walks throughout Cornwall; walks that reflect the full range of diversity that Cornwall has to offer. 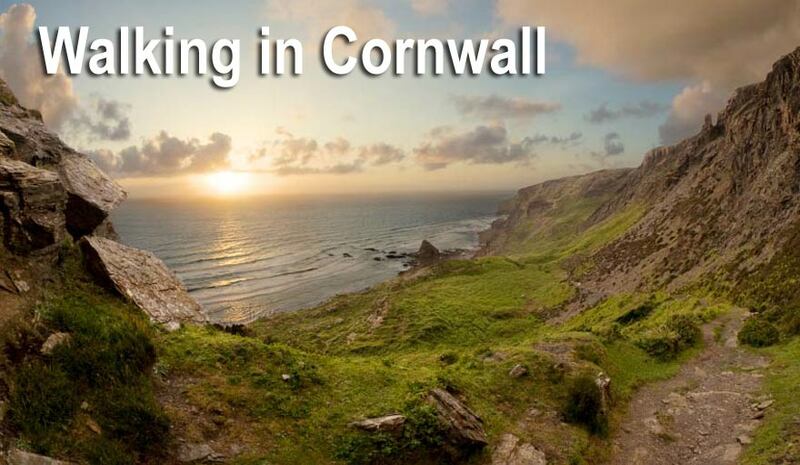 Cornwall, with the longest coastline in Britain offers everything that a walker could want; ancient paths and ways and rights of way established by the miners, fishermen and farm workers over the centuries; remote moorland hikes and cliff top walks with stunning views. Many of the walks featured have a staggering beauty which keeps changing with the weather and the season.